"Indian Affairs in Dakota. 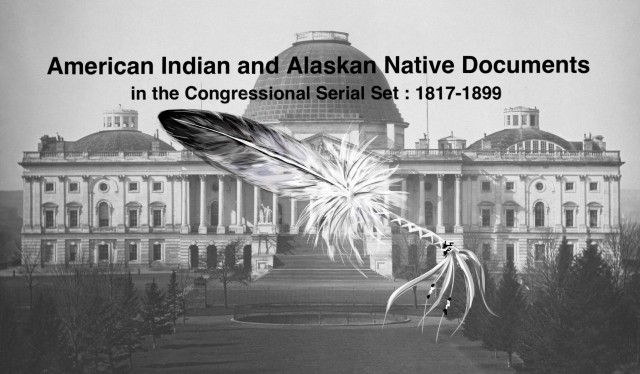 Memorial and Resolution of the Legislative A"
Indian Affairs in Dakota. Memorial and Resolution of the Legislative Assembly of the Territory of Dakota, relative to Indian affairs in said territory. Memorial and Resolution of the Dakota Legis. Indian affairs in the Territory; agriculture of the Mandans, Arikaras, and Minetarees; ask transfer of control of Indian affairs to States and Territories.